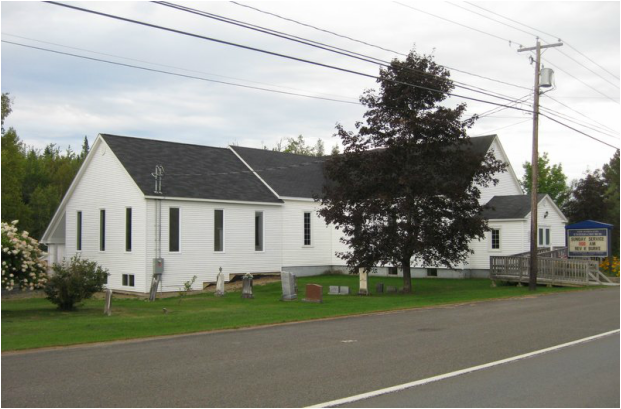 New Maryland United Church is located in the community of Nasonworth, NB just beyond the village of New Maryland on Route 101. 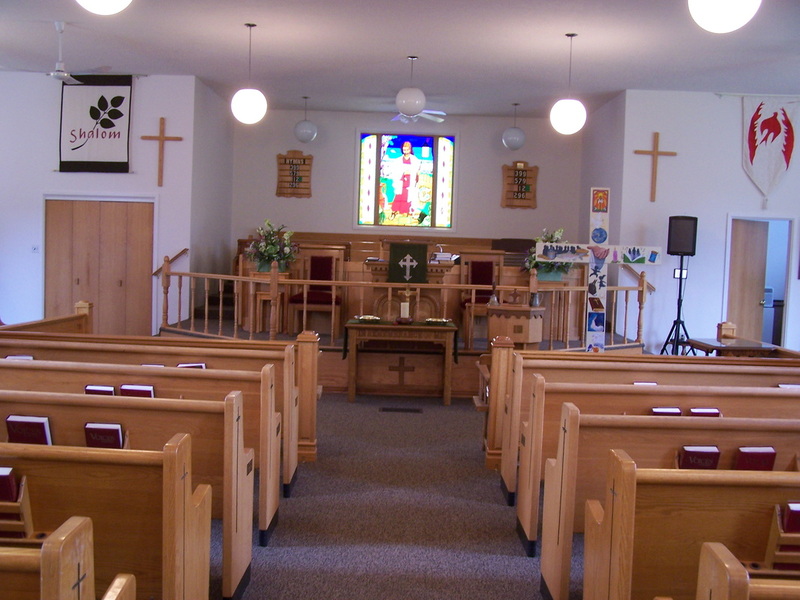 Our congregation is one of more than 3,000 congregations in The United Church of Canada. Accessibility: The New Maryland United Church is wheelchair-accessible from both entrances. The church building has recently been updated to include wheelchair-accessible washrooms and a lift that will take you to the church basement for social events. Worship Services during the summer (July and August) are held at 10:30.